Frederik Storm: Yeah! Exams are over! 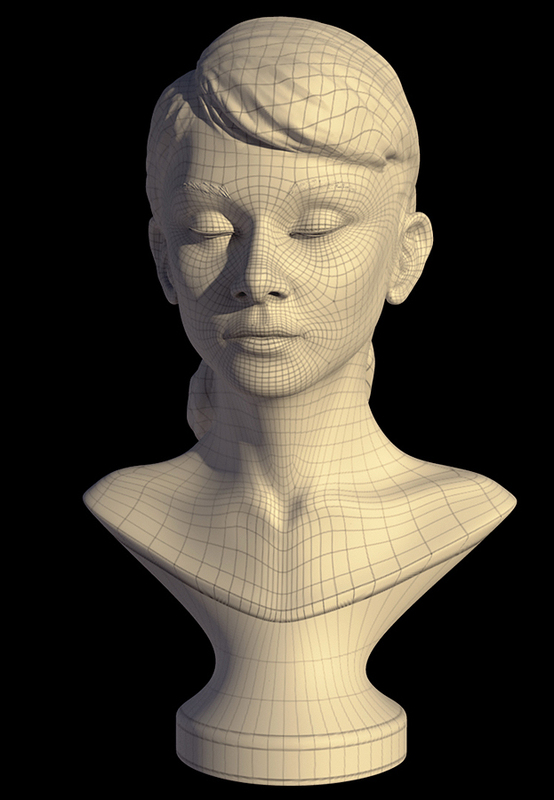 We were given a choice between either modeling a bust of Danial Radcliff or Audrey Hepburn, in one week, starting out in Maya, and then taking it into Mudbox. 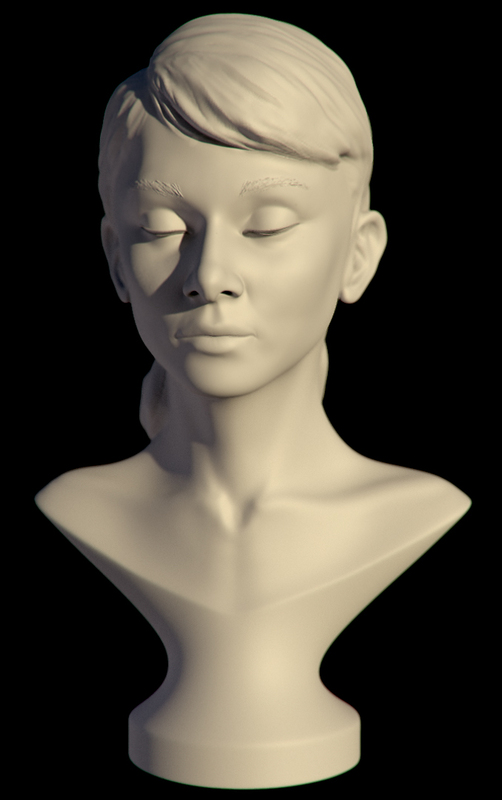 To be honest I don't think it look that much like Audrey, but non the less I feel really good about the final result.